Listening to somebody talk for an hour about metrics, content marketing or SEO, can be yawn-inducing. 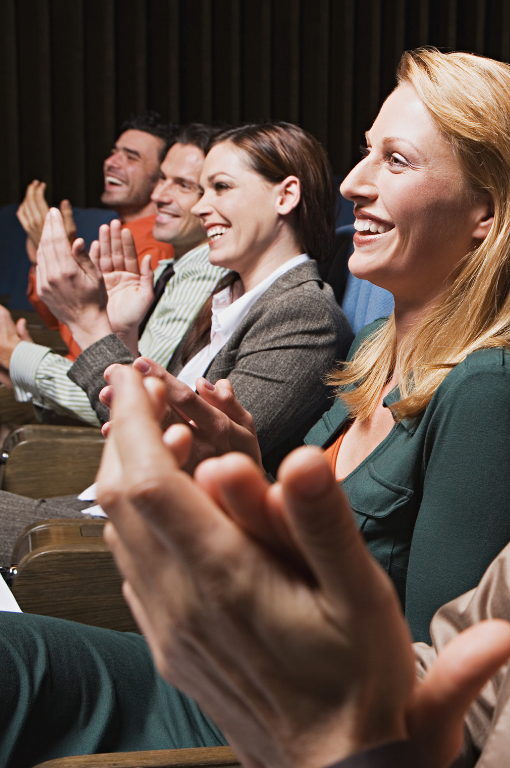 There’s a magic to presenting technical and marketing information in a way that keeps the audience’s attention. People come because they want to learn and I respect that. My goal is to teach topics in a way that makes them smile as they take notes, so they leave with a little more confidence around the subject than they had when they walked in. My goal is always to educate and entertain. I break down complex ideas into bite-sized pieces and adjust to the knowledge level of the audience. The talk presented to a group of marketers can’t be the same one delivered to a room of entrepreneurs or small business owners. That’s why I tailor my talk to the audience and make sure it’s packed with insights they can use. Need a speaker, an expert for a panel discussion or a guest for your podcast? Let’s chat. 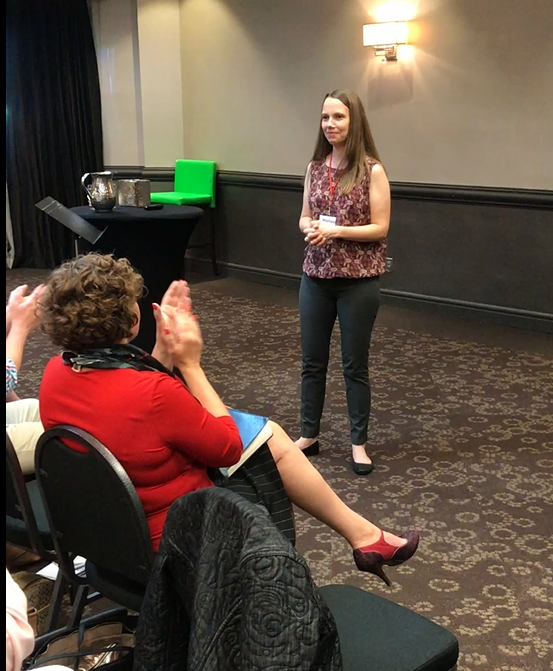 Mariana was a fantastic speaker who was able to break down the content creation formula in a way that made sense. Before her, I was throwing together blog posts randomly. She showed me that I need to be thinking about the reader, the questions the person was asking themselves, and use the excitement to move them to action. I can’t wait to see Mariana speak again. Tell me about your event, podcast or panel.